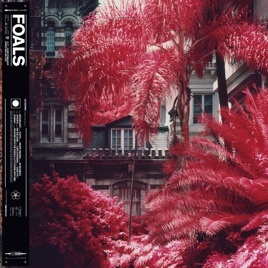 Foals frontman Yannis Philippakis is not a fan of double albums. “I like albums that don’t outstay their welcome,” he tells Apple Music. “A sense of proportion and respect for the listener is very important.” This explains why the abundant fruit of his band’s 2018 sessions has been split into two releases. “When we were sequencing they naturally fell into two separate bodies of work,” he says. 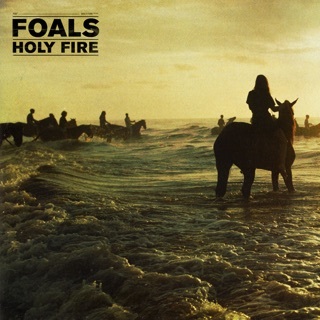 “This is the Foals album that speaks most directly to the people, because we’re all in the same boat. On a musical level, we wanted everything to be uplifting and urgent. We wanted it to be gratifying on a physical level, and then that could be countered with lyrics that are more ambivalent or melancholic.” Philippakis walks us through that juxtaposition with his track-by-track guide. “Jimmy [Smith, the band’s guitarist] was in Germany and sent me a bunch of stuff he’d been working on. And this one just resonated with me. I was hung over, I’d woken up on a wet autumn day, the leaves were turning in the trees, and there was a fox on top of my shed that I realized was wounded. I called the RSPCA and they said they couldn’t really do anything about it. So I fed it some Peperami and went to the studio. I listened to this song on the walk down on my headphones and sang it immediately after I arrived at the studio. We never worked on it again as it just felt so complete. There was room for me to write a poem onto it and not think about metering and structures and just imbue it with some images. It feels like a cliffhanger. You can see the end credits." 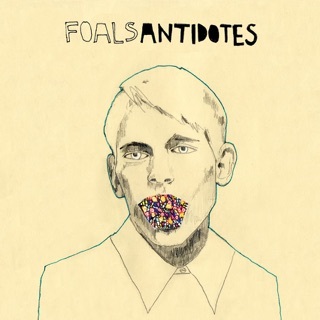 Foals is the best band I have ever heard in my life! I have been listening to them since 2012 when I first discovered them, and they just keep getting better. Lyrically and musically, these guys have proven that alt rock is still alive and beating in todays music scene. They are by far my favorite band and have been ever sense I first listened to their catalog. I hope they continue to make music for many years to come, as they can always count on my preorder for every album without a second thought. 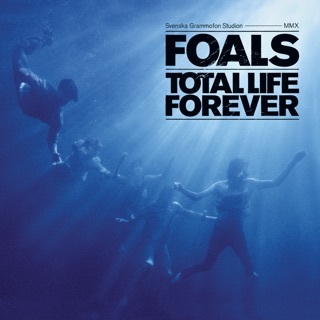 As a Foals fan since the spring of '08, it's been amazing to watch this band progress. What makes great bands is an ability to move forward without pressures from outside. Organic progress driven from the inside. 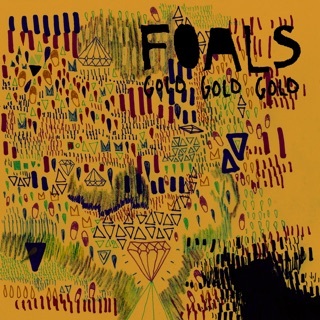 Foals are a modern example of how this works. What's really cool about it too, is that you can clearly hear elements of 'Total Life Forever', 'Holy Fire' and 'What Went Down' on the album. 'Antidotes' is a little less present, but that has been the case since TLF. 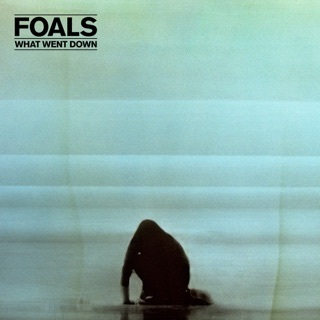 In an era of homogenous, synth-heavy, and uninventive lyrical music, Foals consistently deliver something different - no matter how much they increase the production level, there is a definitive level of raw power. This record outpaces their past efforts in their ability to pair a fresh musical direction with their most relevant and poignant lyrics to date. If this is what Part 2 will feel like as well, then I'll say with conviction that this two part release is one of the finest of the 2000s. Period. 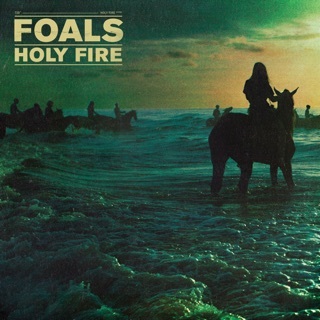 Another great track by Foals. The single’s amazing, can’t wait for the rest of the album(s)! Thanks, boys!